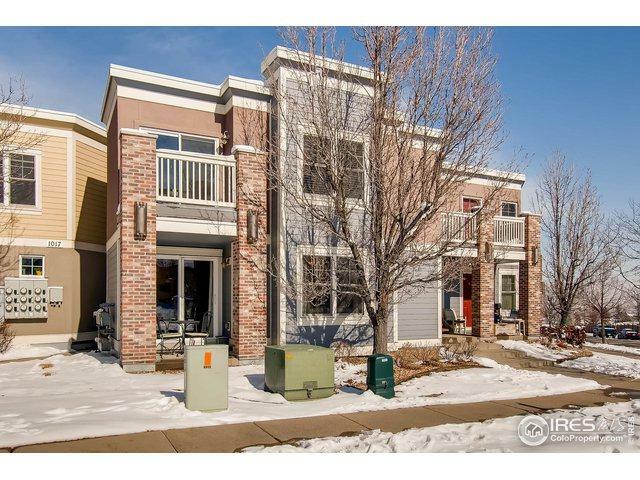 High-end condo features one of the best locations in Dakota Ridge Village with views. South West-facing unit/ patio,with open floor plan, sliding glass door to patio, abundant natural light, wood floors, great cooks kitchen, high-efficency HVAC, central A/C. 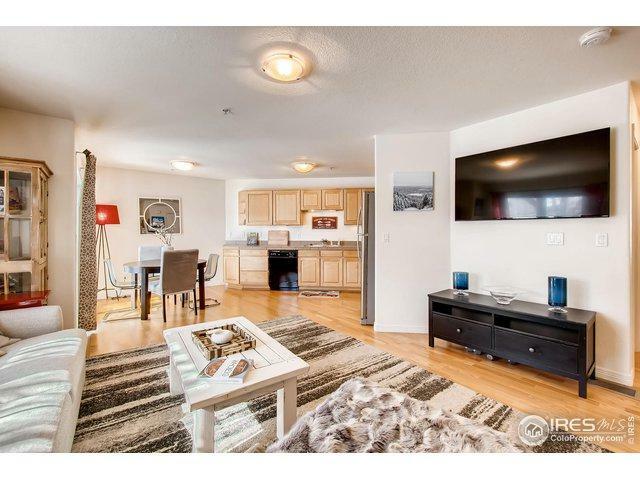 Walk to great restaurants, coffee shops, 24 hour gym, open space, trails. 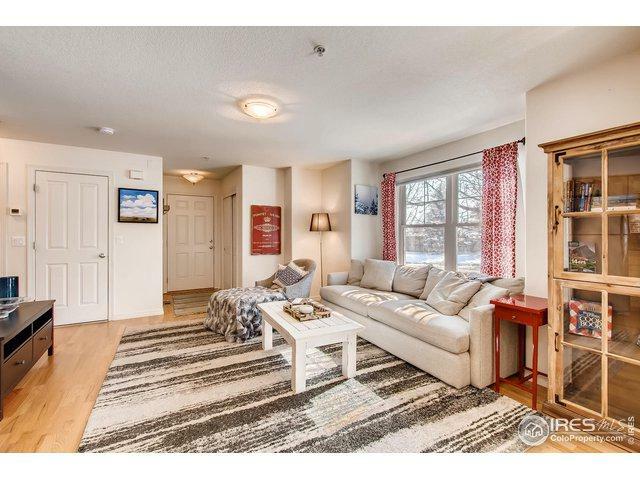 Minutes from downtown Boulder via car, bus or bicycle! NO DOGS per HOA. 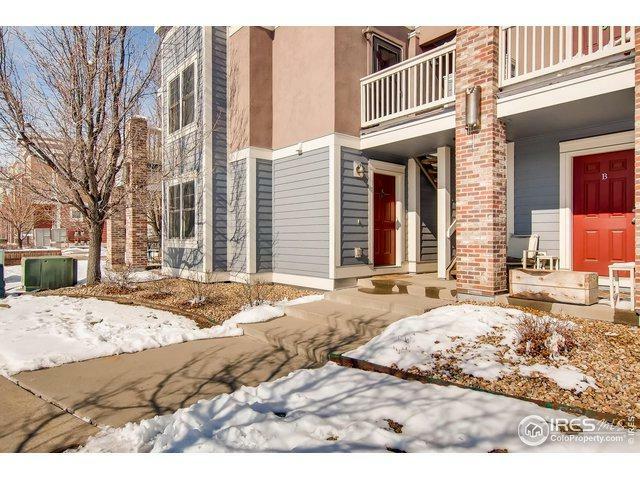 Listing provided courtesy of Scott Ripmaster of Colorado Landmark-Boulder.